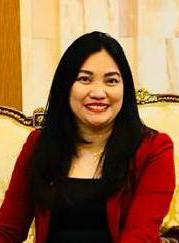 DUBAI: The Filipino community in the UAE has welcomed the host government’s move to approve a measure requiring expats bringing their family members to the country to show proof of income instead of profession as has been the practice. 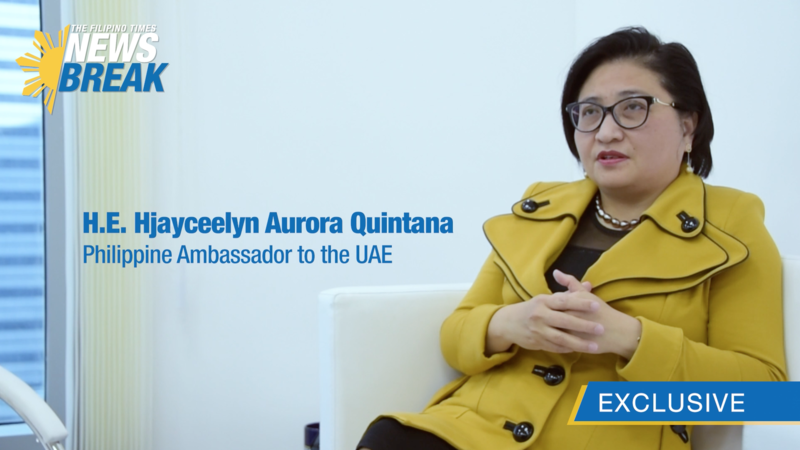 Though an income bracket has yet to be officially announced, community leaders were unanimous in saying the new policy is a “win-win” in that more overseas Filipino workers (OFW) will now be able to be with their loved ones while, at the same time the UAE is able to further build its workforce as the economy requires. The UAE Cabinet, on March 31, passed a resolution amending provisions of the policy on sponsorships, whereby the foreign worker’s profession is deemed not anymore as important as his or her income when filing for the necessary paperwork. A statement issued by the General Secretariat of the Cabinet, said the amendment is in line with international developments and accordance with best practices, it added. “The decision aims at enhancing family stability of foreign workers and social cohesion, as well as attracting highly skilled workers while maintaining a healthy balance between professional and personal life,” the statement read. Furthermore, the Cabinet decision calls on relevant government entities to conduct studies to assess and enhance the services provided to residents, including aspects of education and health, and encourage the active participation of their family member in the job market as an alternative to recruiting new workers from abroad, within the existing policies and regulations. 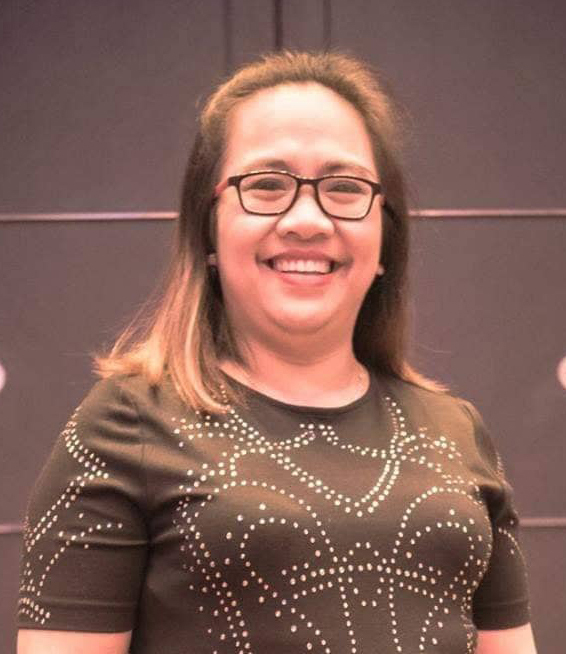 Filipino community leaders said the move may seem to exclude domestic helps and construction workers as their salary scale is in the Dh1,200 to Dh1,500 bracket, unless the threshold is set at such level. Before the Cabinet’s amendment, only expats engaged in managerial jobs and up are allowed to sponsor family members, with a specific requirement that they are making something in the range of Dh3,000 to Dh4,000 a month. Female expats, on the other hand, are required a Dh10,000 monthly salary to be able to sponsor their children. Database from the Ministry of Human Resources and Emiratisation showed that up to 92% of the UAE’s 5.4 million expat workers are males. Many OFWs are hoping that the March 31 resolution would bring the salary threshold down when the implementing guidelines are finalized, officials said. “To maintain peace and order, the immigration has to ensure that a person sponsoring his family has the capacity to provide for their needs – housing, food, education – as the dependents are generally not permitted to work while in the country.The new provisions for sponsoring family members of an expatriate relax the requirements without compromising the interests of the state,” said Almazar, who also heads the monthly free legal aid at the Philippine Embassy in Abu Dhabi and Philippine Consulate in Dubai. Almazar said that by making income as one of the criteria instead of profession, the law has become more inclusive to cover not just professionals but skilled workers as well. 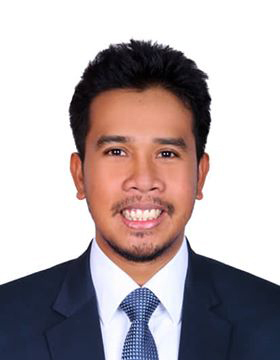 “Now, they can sponsor their families as they can demonstrate their ability to support their dependents based on their income,” said Almazar, who has been recipient of the coveted The Outstanding Young Men (TOYM) award in the Philippines for law and commended by the Philippine Senate in 2015 for his contribution in protecting the interests of OFWs in the Gulf. 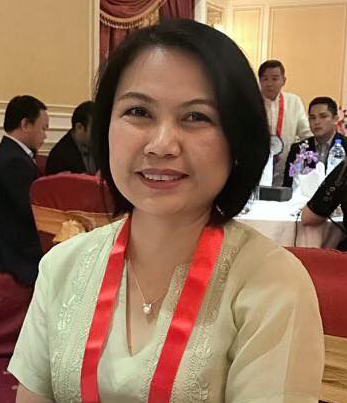 Almazar noted that it may be recalled Cabinet Resolution Number 9 of 1995 requires female workers to be engaged in medicine, engineering, teaching and the likes to be able to sponsor their family members as stipulated in Article 3. He said the same resolution likewise disqualifies servants and laborers to sponsor their families even if they meet the minimum wage requirements – Article 5. “Working on a foreign land is already difficult. But being with your family makes it worthwhile,” said Almazar. Dr. Nino Miranda Decenerio, an academician and community advocate, meantime said the new measure will fill a gap between working abroad and being with family. 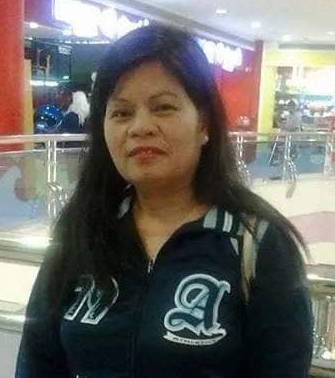 “It is a piece of welcoming news for OFWs. The UAE government’s initiative must be lauded. 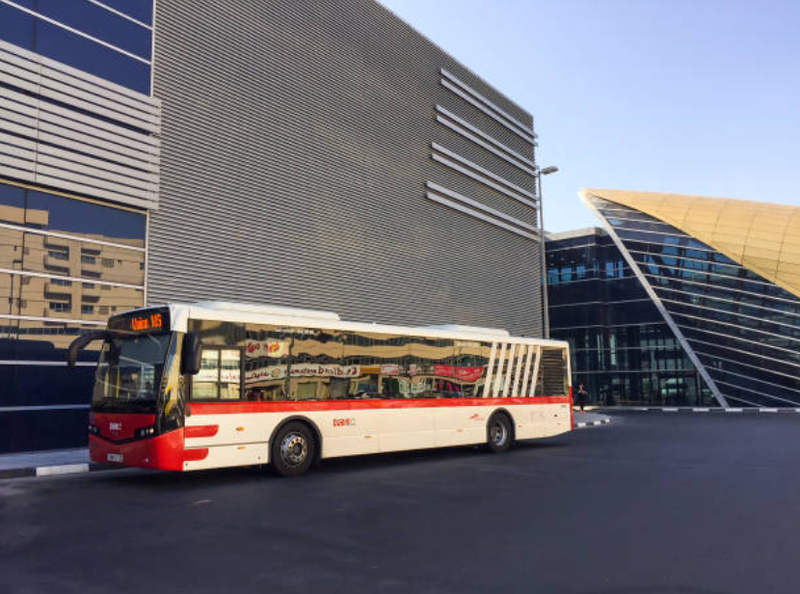 For sure, this will contribute to the well-being of every expat working in the UAE. “Furthermore, this will fill up the missing link, which is the psychological aspect. With this, there is no significant reason at all why our OFWs will feel nostalgic. 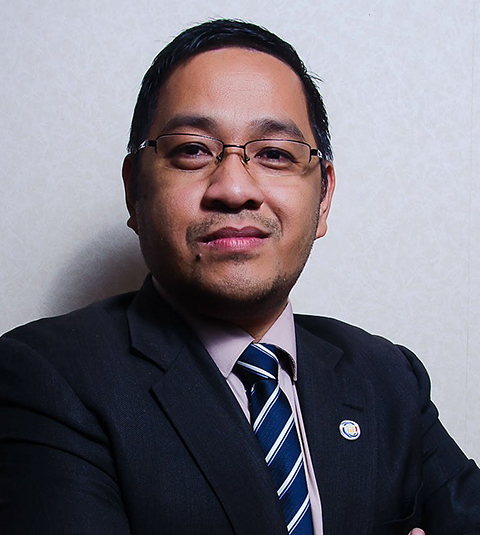 Froilan T. Malit, Jr., a visiting scholar at Zayed University and associate at Gulf Labour Markets Migration and Population Programme, a policy think tank, said the Cabinet’s announcement is “an advance notice,” noting income threshold has yet to be finalized. 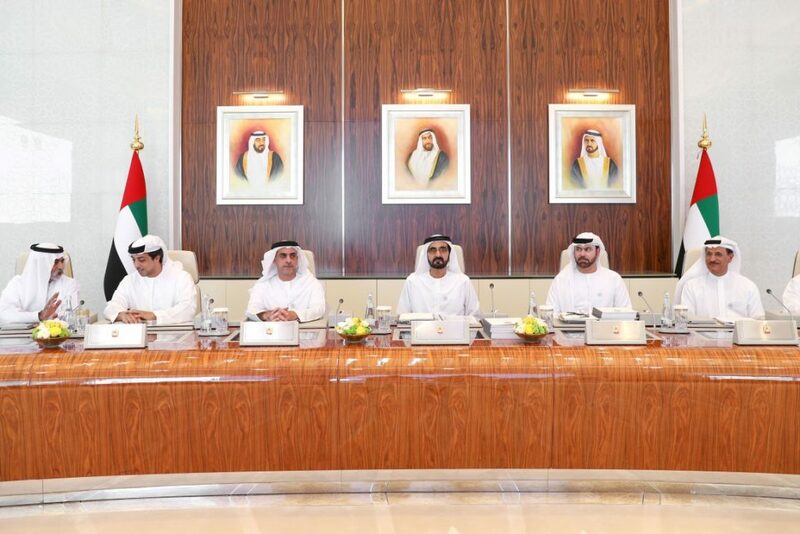 He said the UAE Cabinet, in adopting the measure, is moving toward further liberalizing the country’s immigration policies to bring in more talents in face of the fact that the UAE has an enormous manpower requirement. He noted that UAE also recently approved 10-year visas to investors, entrepreneurs and specialists in the fields of science and knowledge. These professionals, he added, will also be allowed to include their spouse and children on their visas. 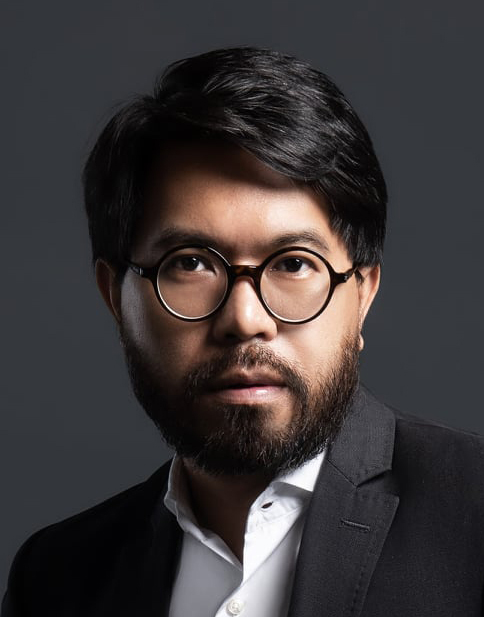 “This flexible and friendly immigration policy is a respond to the economic realities the UAE is faced with so that it can move forward,” said Malit, who also is research fellow at the University of the Philippines – Centre International de Formation des Autorités et Leaders (CIFAL). 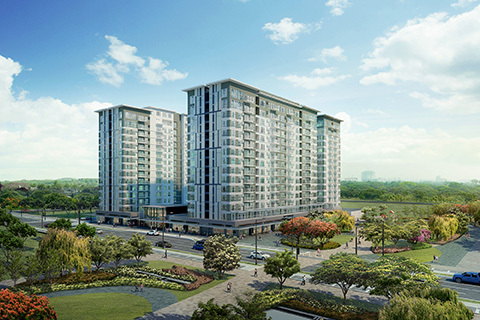 Malit said will make “everybody happy” in that the expats will be with their family, while at the same time, the UAE gets a fresh skilled labor pool. Likewise benefitting from this move, he said, is the travel and tours industry in the form of increased visitor arrivals and the government itself in fees for visa processing. She explained: “I think the move to introduce income vis-a-vis profession is a direct reflection of how same professions can vary in terms of salary brackets. 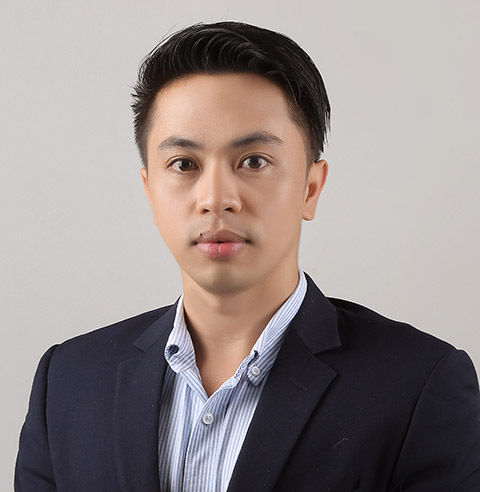 Rico was The Filipino Times 2017 Marketing and Advertising Professional of the Year. 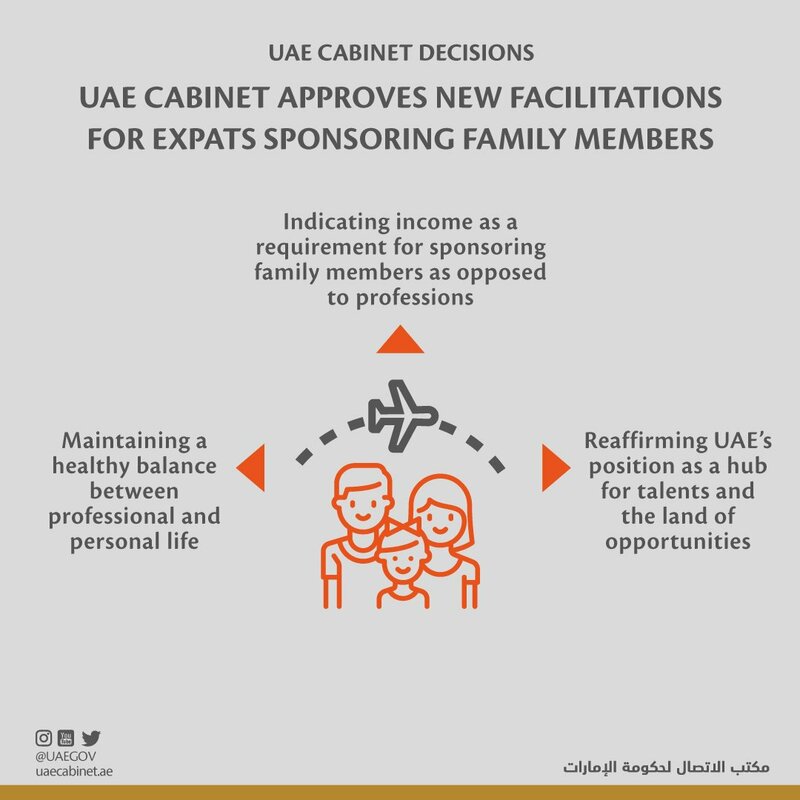 The UAE cabinet recently released an update that will soon allow more expats to bring their families to the UAE. 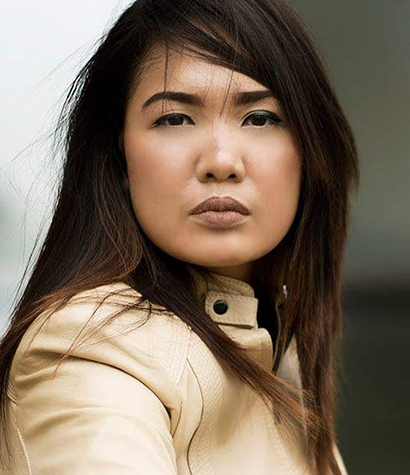 Back then, the UAE used to check specified professions to enable the OFW to sponsor their family members. Now, the UAE will be checking the salary, instead. 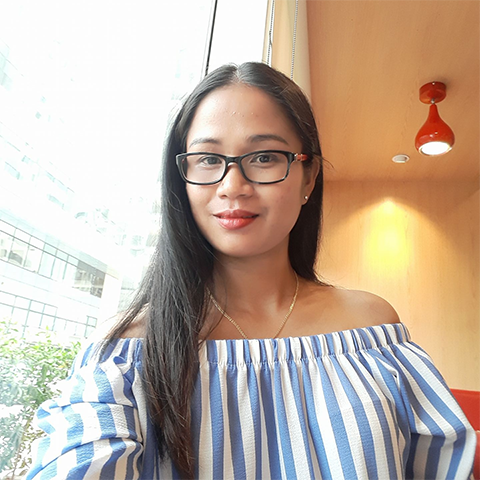 While there haven’t been any announcements made about specific salary brackets, majority of OFWs are optimistic about the UAE’s latest decision which for them is very family-centric. 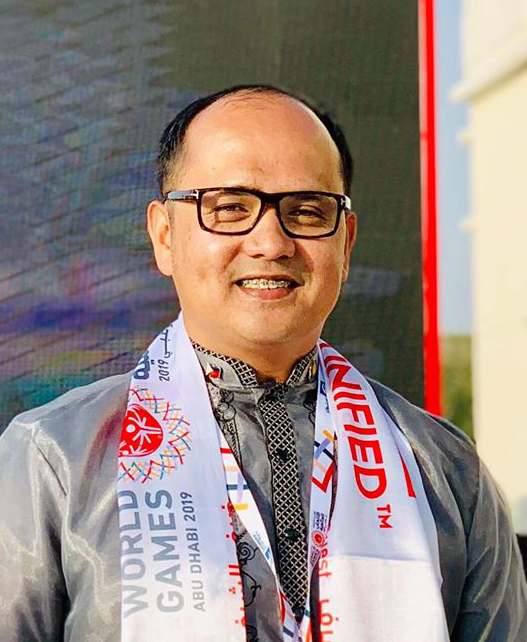 “Sang ayon ako sa bagong patakaran na ito ng gobyerno mg UAE hinggil sa pag-isponsor ng kapamilya dito sa UAE na ang pagbabasehan ay laki ng sueldo at di ang propesyon.